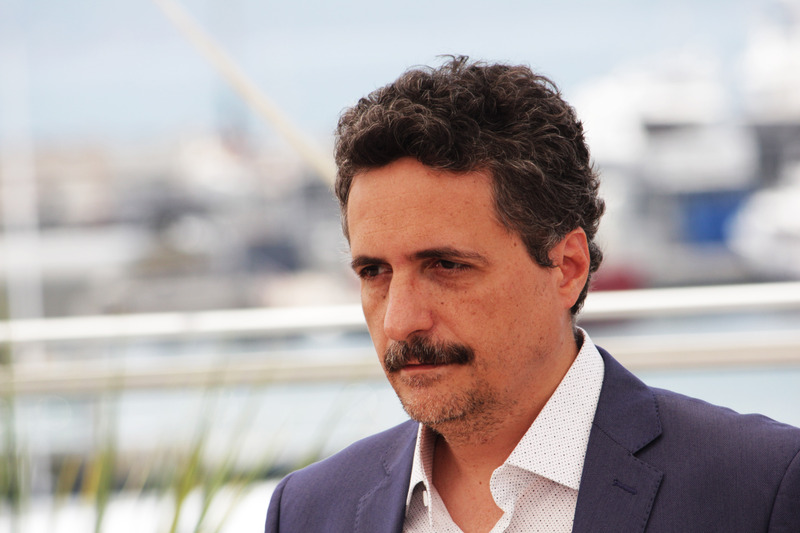 Since a few years Brasil’s film industry raises at a rampant pace. 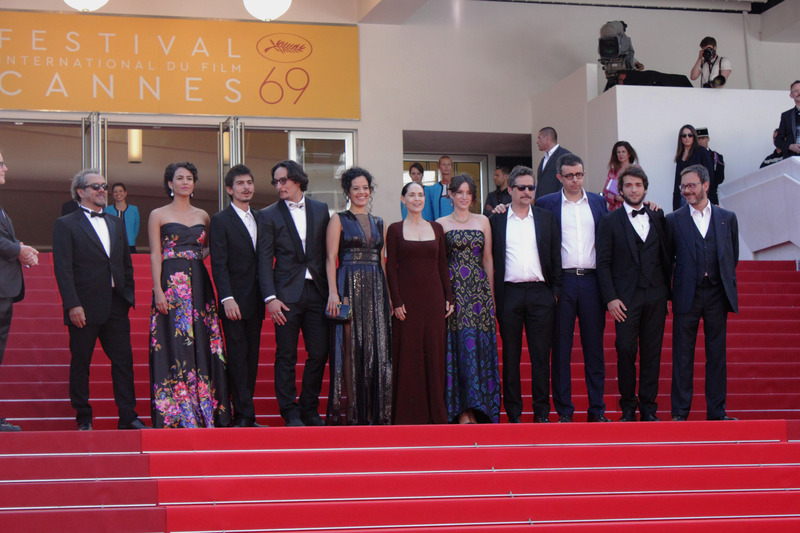 In the past year, all the A-category festivals have selected Brazilian films. 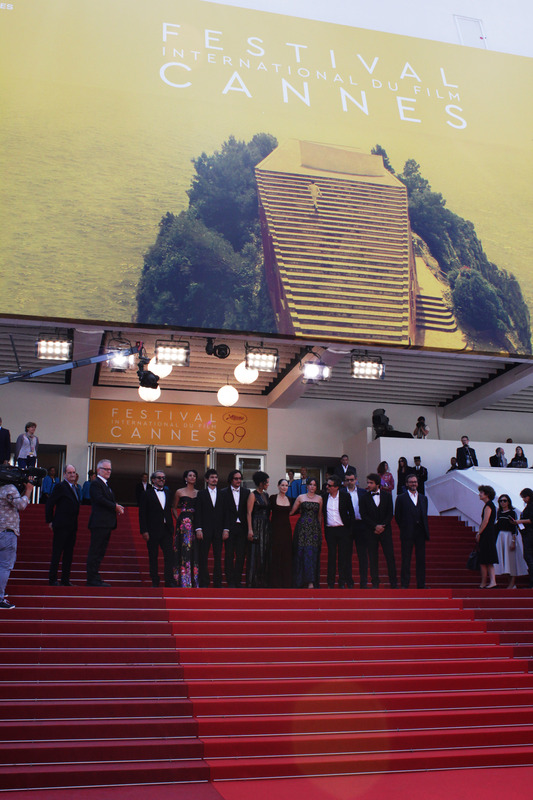 We have been in charge of the Cinema Do Brasil label digital communication strategy during the Cannes Film Festival. 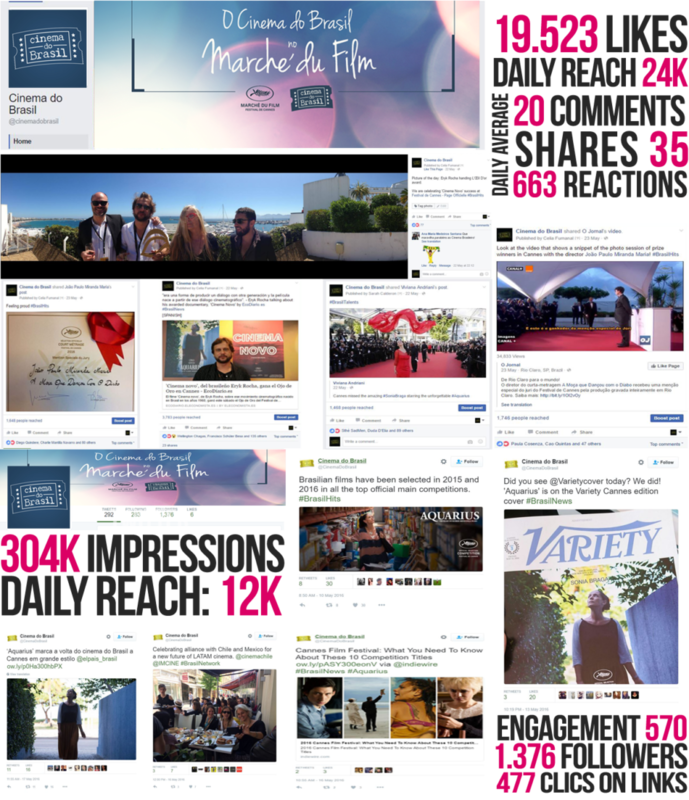 We have set up several campaigns supporting and promoting networking events, local talents, productions, distributors and sales agents. 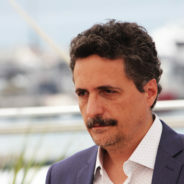 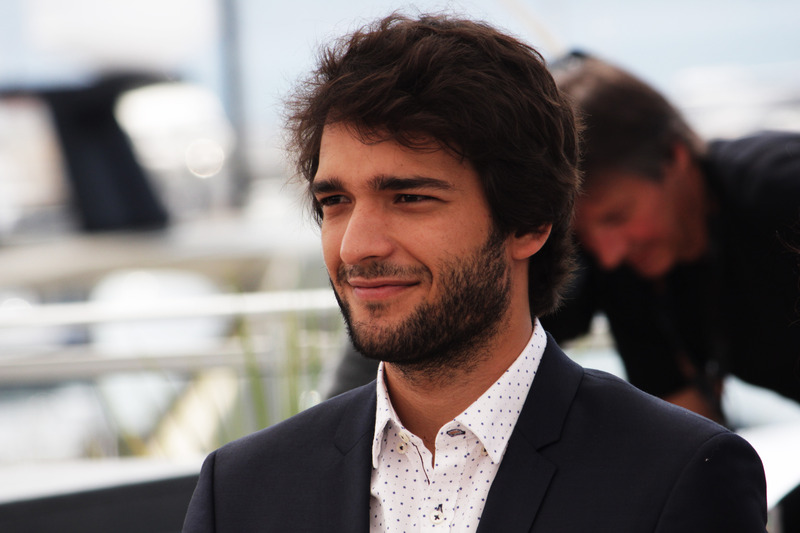 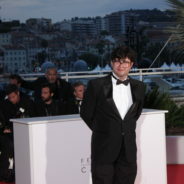 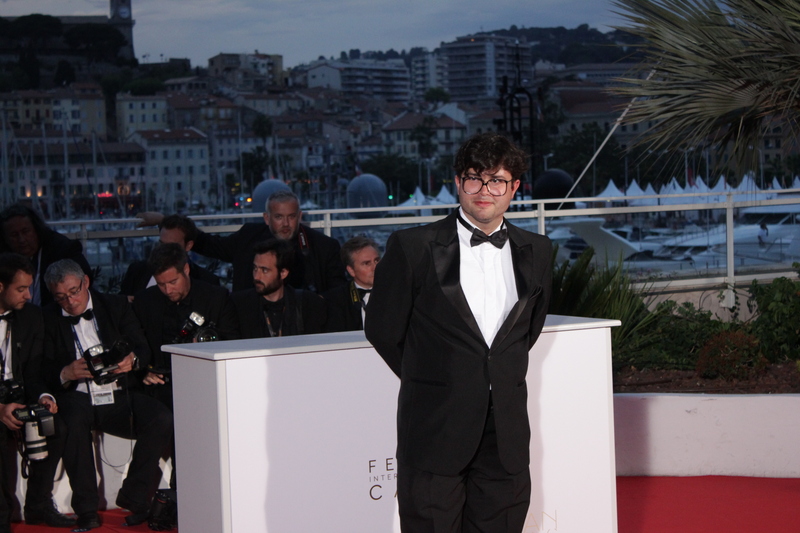 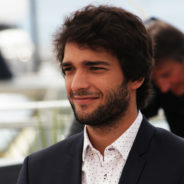 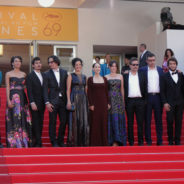 Recent films in Cannes have included Aquarius by Kleber Mendonça Filho (Main Competition), The girl who danced with the devil by Joao Paulo Miranda Maria (Main Competition Short Film Special Mention), Cinema Novo by Eryk Rocha (Cannes Classics L’Œil d’or Award) and Abigail by Isabel Penoni and Valentina Homem (Quinzaine des Reálisateurs). 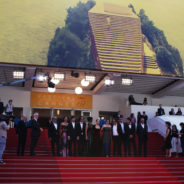 After this, we complemented our strategy with film social media management at Locarno Film Festival for films like The Ornithologist by João Pedro Rodrigues (Main Competition) and The Human Surge by Eduardo Williams (Cineasti del Presente).